When you think of cannabinoids — the active constituents of cannabis — you probably think of THC and CBD. THC is the compound that leads to the “high” marijuana users experience. CBD is the non-intoxicating active ingredient in hemp oil products. 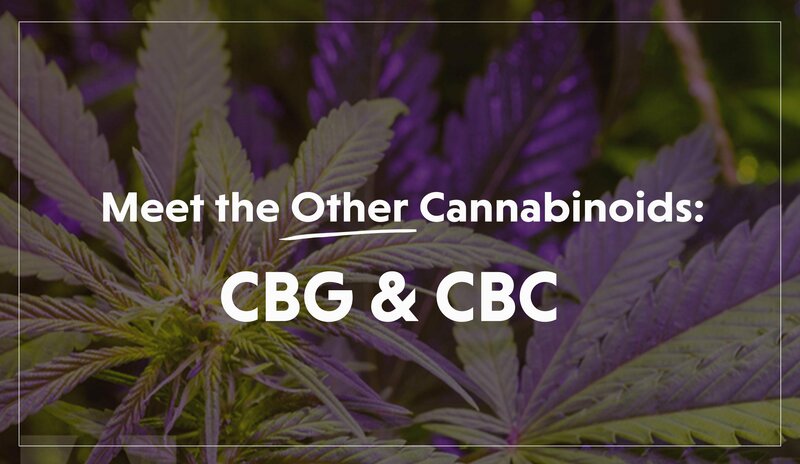 But there’s another pair of non-psychoactive cannabinoids worth getting to know: CBG, which stands for cannabigerol, and CBC, or cannabichromene. Research into CBG and CBC is in the preliminary stage, consisting of animal and test tube studies. But so far, the results are promising. 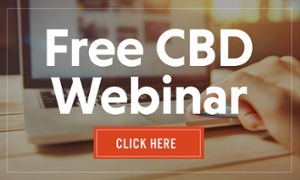 Many people assume that all of hemp’s benefits are due to CBD. But as you’ve just learned, there are other compounds in the plant that have something to contribute. That’s why Barlean’s CBD hemp oils are full-spectrum extracts, capturing not just CBD but all the cannabinoids the hemp plant has to offer to create the beneficial entourage effect. Watch our free webinar to learn everything you need to know about the hot new supplement everyone is talking about! 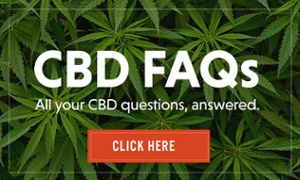 We've put together an extensive list of FAQs to address every subject under the sun when it comes to CBD hemp oil. Check it out! [i] Valdeolivas S, et al. Neurotherapeutics. 2015 Jan;12(1):185-99. [ii] Borrelli F, et al. Biochem Pharmacol. 2013 May 1;85(():1306-16. [iii] Appendino G, et al. J Nat Prod. 2008 Aug;71(8):1427-30. [iv] Oláh A, et al. Exp Dermatol. 2016 Sep;25(9):701-7. [v] Malone S, et al. Br J Pharmacol. 2011 Feb;162(3);584-96. [vi] El-Alfy AT, et al. Pharnacol Biochem Behav. 2010 Jun;95(4):434-42. [vii] Shinjyo N, et al. Neurochemistry International. 2013 Nov;63(5):432-7.